Please click on the link below and checkout the 2010 August Tennessee Teach Special Membership Edition Kem's House Inc. Article in titled "Memphis Member Hosts Camp for Area Children". October 2008 Vol. 40, No. During the week of June 16th-20th, Kem’s House Inc., hosted its’ 1st Annual Arts & Crafts summer camp for children with disabilities ages 6-10 years old. The summer camp was held at St. Augustine Catholic Church, 1169 Kerr Ave., Memphis, Tenn. The summer camp was free to all children with disabilities. We were able to offer 9 children with disabilities one week of fun educational activities. The summer camp was a success. Kem’s house Inc., would like to thank the following volunteers and sponsors. Volunteers: Mrs. Lelia Robinson, Educational Assistant; Ms. Adrienne Martin, Educator; Mrs. Melodie Woods, Educator; Ms. Breonne Geralds, High School Student; Louisa McLaurin, Graphic/Artist; Minister Nancy Richards, and Jasmine Walker, College Student. Sponsors: Art Center Supply Store, Dr. Timothy W. Kutas, DDS; Dr. Robert Lonergan, M.D. ; Women’s Care Center; Dr. Gordon Kraus, M.D. ; Mrs. LaJoyce Cole, Educator; Mrs. Doris Bailey, Seamstress; Allergy and Asthma Care; Mrs. Yolanda Jones, Educator; Professional Styles by Ms. B. (Brenda Geralds owner), Mrs. Irma Greene, Speech Pathologist; Louisa McLaurin Graphics, Ms. Jami Hooper, Professional Artist and Educator; Mrs. Tunga Otis, Professor and Interim Director of Childcare Services at Rust College, St. Augustine Catholic Church and Memphis City Schools Summer Lunch Program. Radio Station V101.1 KJMS-FM Air Personalities: Stormy, Nikki French, and Stan Bell. Radio Station Hallelujah 95.7 FM Personalities: Michael Dewayne Davis, Eileen Collier, and Tracy Bethea. Picture 1 left to right: Ms. Breonne Geralds, Student Helper; Mrs. Melodie Woods, Educator; Summer Campers: Torey Young, Santos Colunga, Corey Young, Mariah Avery, Megan Evans, Melissa Avery, Chase McBride, Lawrence Ashford, and Chandler McBride. 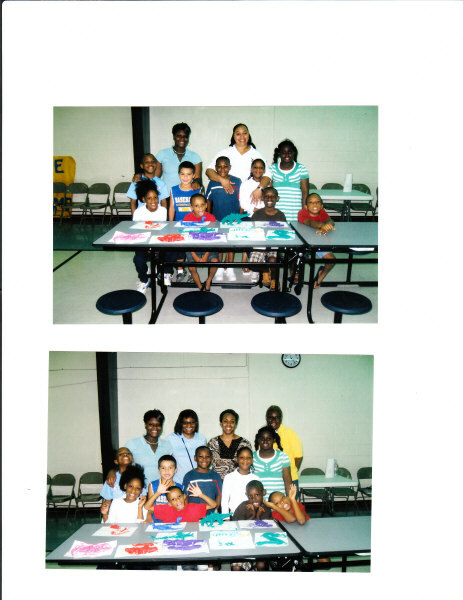 Picture 2 left to right: Ms. Breonne Geralds, Student helper; Ms. Kem Edwards, Co-Founder of Kem’s House Inc., and Educator; Ms. Adrienne Martin, Educator; Mrs. Helen Edwards, Co-Founder of Kem’s House Inc., and Educator; Summer Campers: Torey Young, Santos Colunga, Corey Young, Mariah Avery, Megan Evans, Melissa Avery, Chase McBride, Lawrence Ashford, and Chandler McBride. Kem’s House Inc., is a non-profit organization. Please visit our website at www.kemshouseinc.org.